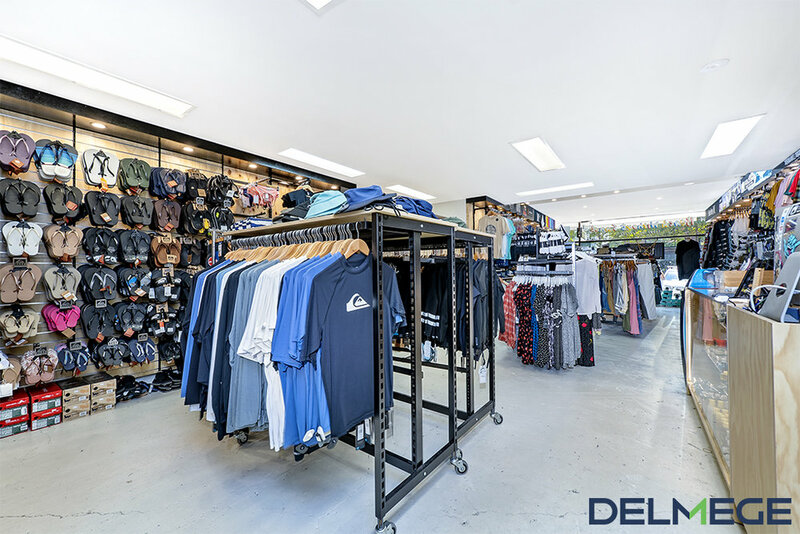 Delmege Property Group is delighted to exclusively present the opportunity to lease Shop 7B Waratah Street, Mona Vale . Please contact Robbie Delmege on 0402 99 22 77. All areas are approximate only. Interested parties are advised to conduct their own independent due diligence. 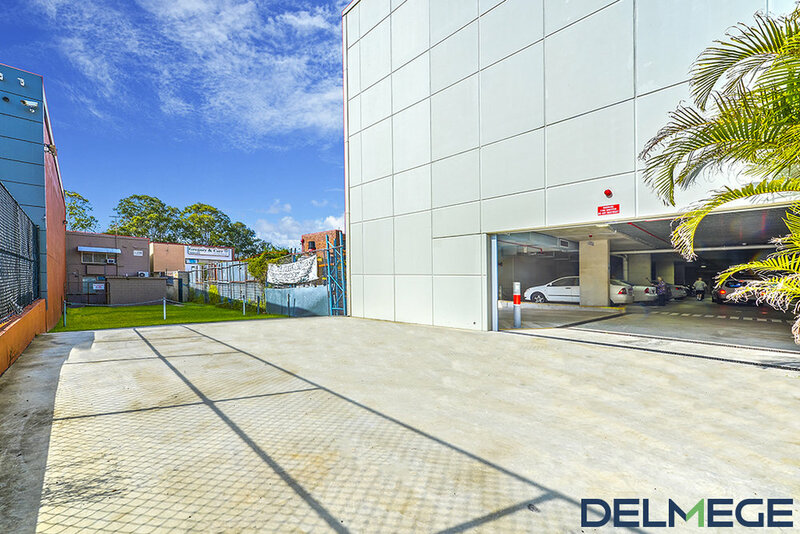 Delmege Property Group is delighted to exclusively present the opportunity to lease Lot 2, 7 Bungan Street, Mona Vale. 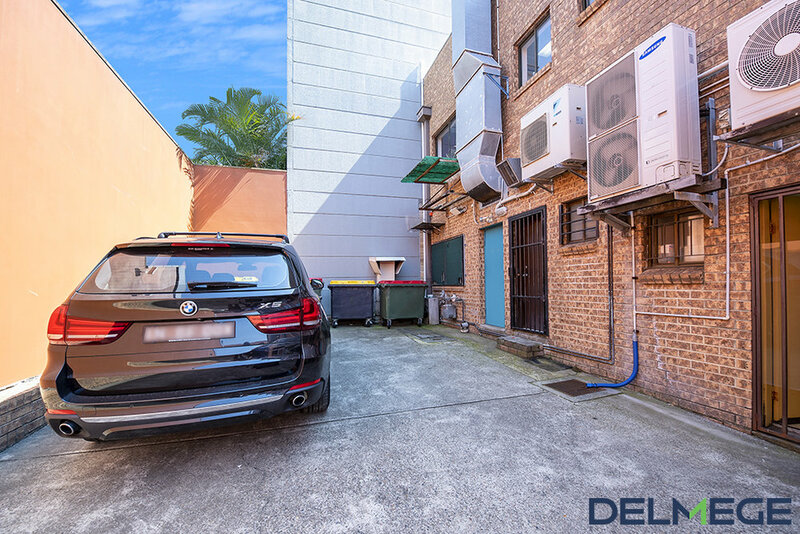 Delmege, as the Exclusive Leasing Agent, is pleased to present Suite 7A, 20 Bungan Street, Mona Vale. to market. Delmege is pleased to bring to market Suite 11, 20 Bungan Street, Mona Vale. Delmege Property Group is delighted to exclusively present the opportunity to lease Lot 12, 74-78 The Corso, Manly. The premises will suit a wide variety of users. The owner is prepared to negotiate a competitive leasing deal with flexible terms. 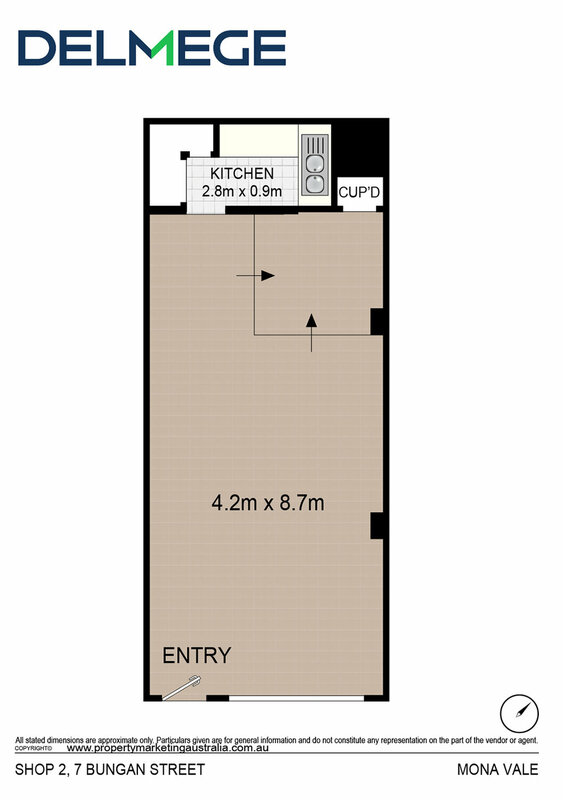 Fitout or open plan configuration - you decide!! 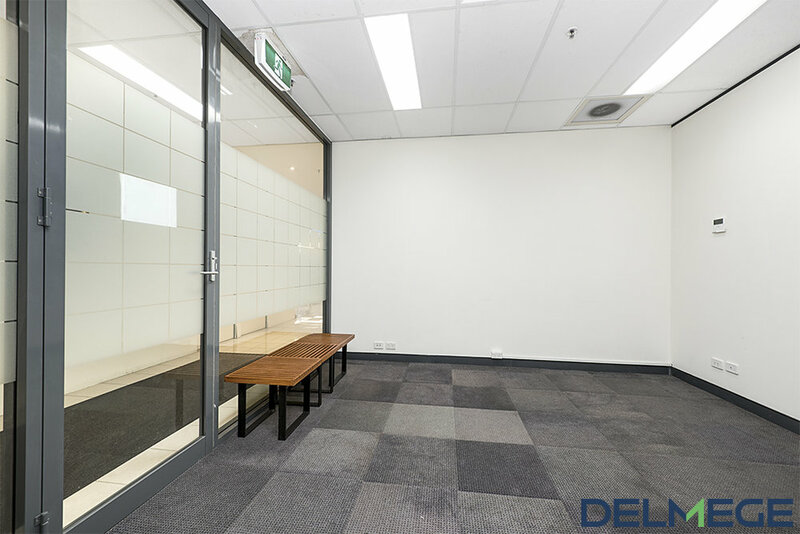 Delmege Property Group is delighted to exclusively present the opportunity to lease Shop 1A, 24 Avalon Parade, Avalon. 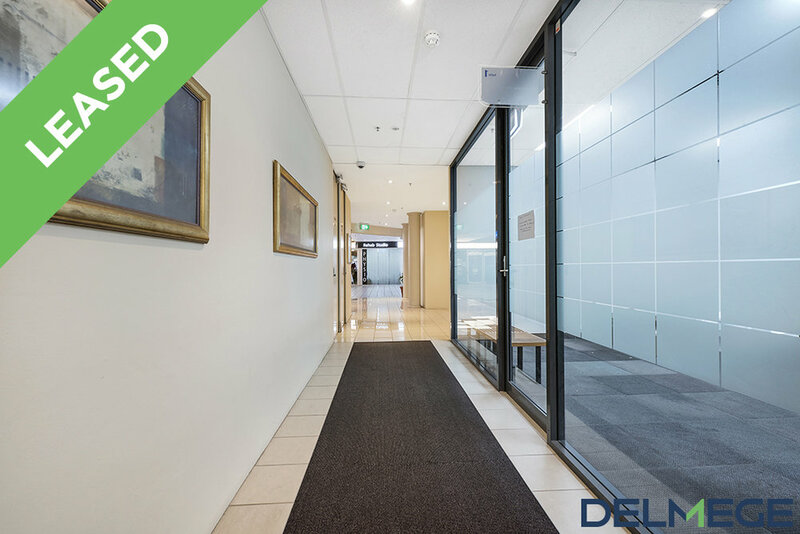 Delmege Property Group is pleased to exclusively present the opportunity to lease the Ground Floor of 100 Pacific Highway, Roseville. Delmege is pleased to present for your consideration 1749 Pittwater Road, Mona Vale. 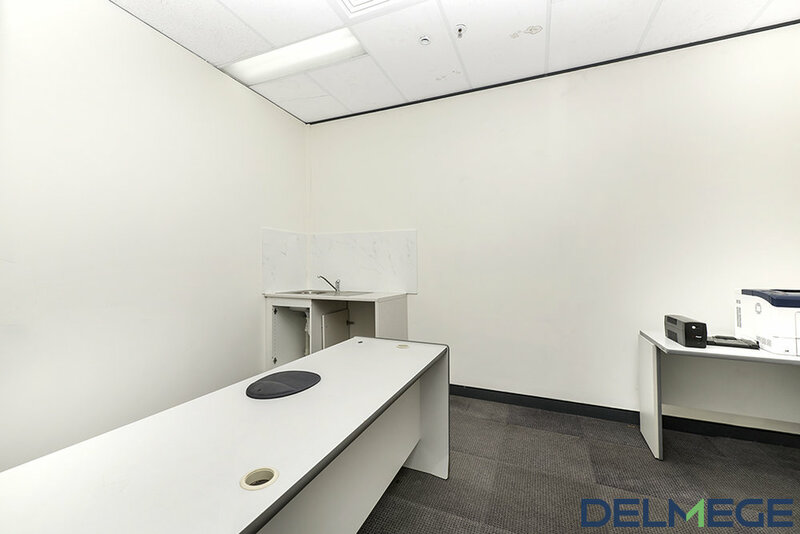 Delmege Property, as Exclusive Leasing agent is pleased to bring to market a unique shop with large yard & hardstand fronting the Northern Beaches main arterial road. The shop is fully self contained, air conditioned and the power supply has been upgraded. The floor to ceiling glass shop front compliments the high traffic location. Cars can stop and park at the front door or park in the Council car park and access the premises. This unique offering will suit a wide variety of businesses who understand the importance of exposure at an affordable rent. 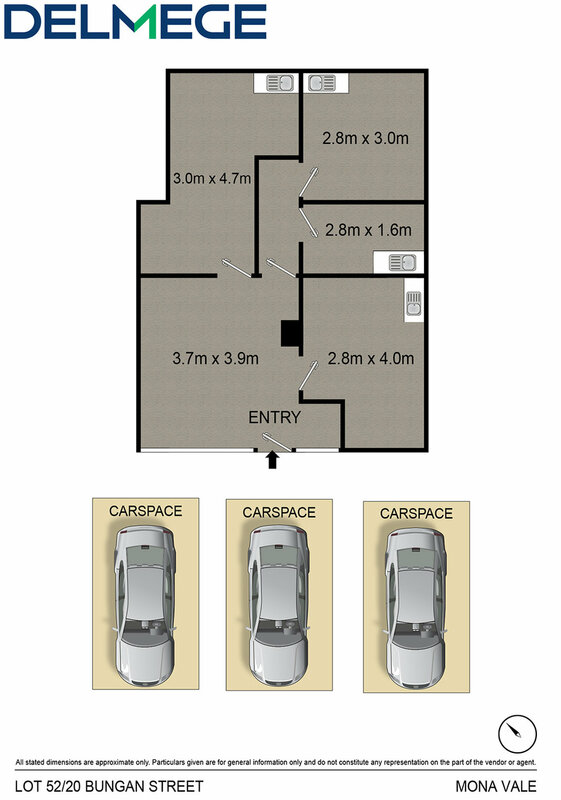 Delmege is pleased to present for your consideration Suite 1, 20 Bungan Street, Mona Vale. 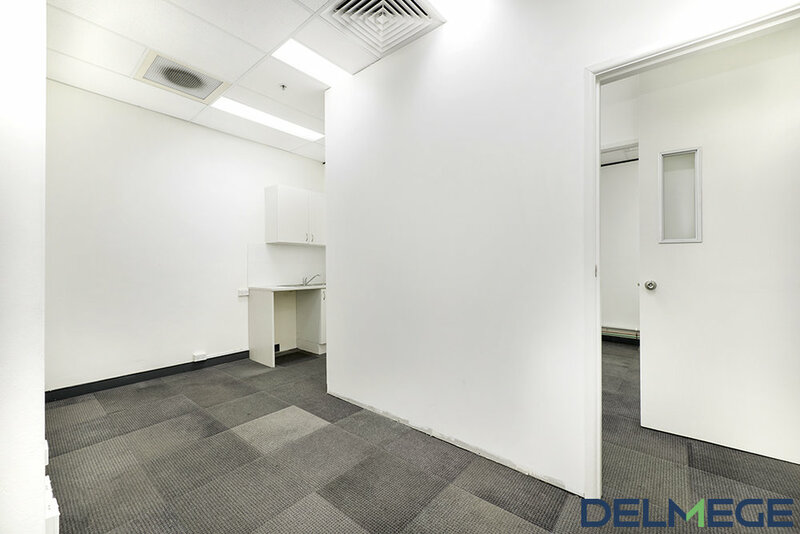 Delmege Property Group is a commercial real estate agency based in Mona Vale on Sydney's Northern Beaches. Specialising in commercial property sales, commercial property leasing and commercial property management. To start receiving the e-Newsletter, enter the email address you want us to send the e-Newsletter to in the box below. Your information is 100% private to us and will under no circumstances be shared or distributed to anyone.